Tourists from 166 countries can now avail of the expanded 30-day free visa upon arrival and six months for retirees as part of the government efforts to prove “It is more fun in the Philippines”. This means that you can now book your hotel in Cebu for more than just a few days and then make your way to some of the most breath taking islands in the world. 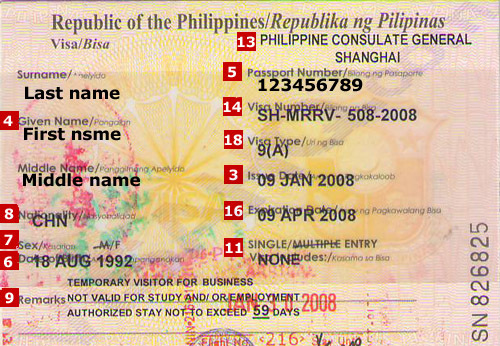 Tourism Secretary Ramon R. Jimenez said this in a speech before the General Membership Meeting of the Makati Business Club that the Department of Foreign Affairs and the Bureau of Immigration have issued circular to extend the free visa upon arrival to 166 countries to 30 days from 21 days and for retirees to enjoy 6 month free visa upon arrival. Jimenez also reported that the National Tourism Plan has just been finalized and this should be ready for the President Aquino’s approval after the Holy Week. The National Tourism Plan, which identifies all tourism programs until 2016, includes 21 cluster for development around the country placed under a digital catalog. The program also identifies 9 tourism product categories. These are nature; culture; sand and beach; cruise; meetings, incentives, conventions and exhibitions; health and wellness; marine, entertainment; and education.